A woody aromatic fragrance for women and men. Features sandalwood, Virginia cedar, cardamom, violet, papyrus, spices, leather, musk and amber. Founded in 2015, Odeme specializes in creating little luxuries that add a bit of fun to everyday life. Retro yet modern, Odeme accessories combine the understated aesthetics of mid-century design with glossy and colorful finishes that feel of-the-moment. 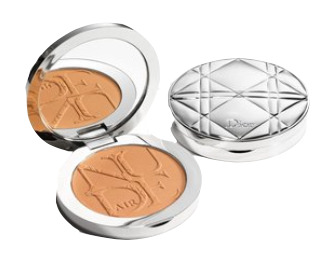 This bronzer enhances the skin's original color, allowing it to breathe for a natural, healthy glow. This sun powder blends perfectly with the skin, leaving only a subtle, velvety veil. The quintessential black oversized sunglasses that are perfect to wear from the day party to the airport, and everywhere in between. The durable, classic black leather bag that is a versatile complement to any look.